A new logistics firm which will train and then recruit its newly qualified drivers has launched this month, and credits support and guidance from SEMLEP’s Velocity business support programme for significant cost savings. AE Driver Training and Recruitment, based on Northampton’s Brackmills Industrial Estate, will fund up to 100 Category C+E licences over the next 12 months. It will then provide a guaranteed job for those who pass and will provide professionally trained delivery drivers for local businesses. Elaine Harries, of Action Express Ltd, also based on Brackmills, set up the new company with business partner Syed Ziaullah. She said: “There’s currently a major shortage of Category C + E drivers here in the UK, while at the same time the ever increasing popularity of internet retailing has meant there is greater demand for drivers than ever before.  Elaine approached SEMLEP’s Velocity business support programme last year to seek advice on the best software to suit her business and to streamline online processes. The launch of this new company comes hot on the heels of SEMLEP’s logistics event, held at Towcester Racecourse last year, at which businesses flagged up the lack of drivers working the logistics and supply chain sector as a pressing threat to the UK economy.